Large pieces of sidecountry remain illuminated at night, including Super Ridge (above). 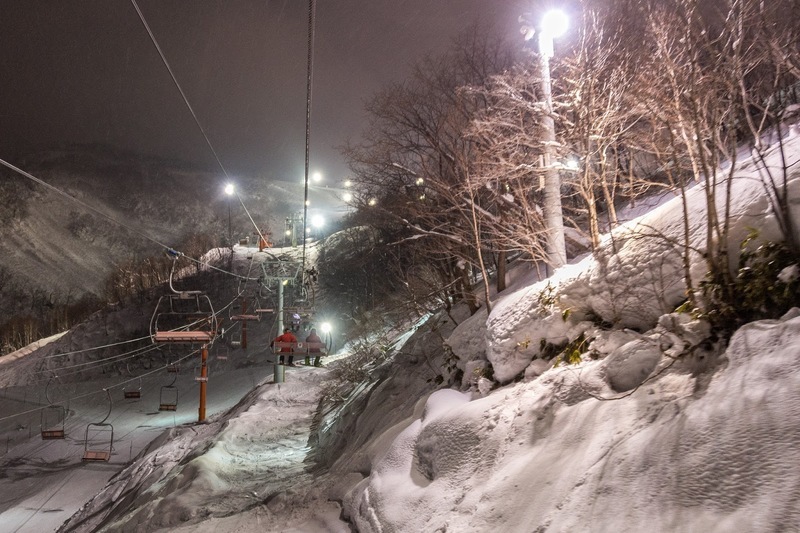 Niseko's night skiing is some of the world's best - it's that simple. 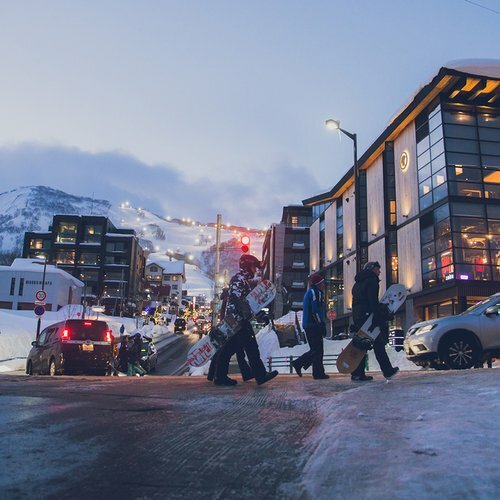 At many resorts night skiing is synonymous with icy piste, a gimmick more than anything. 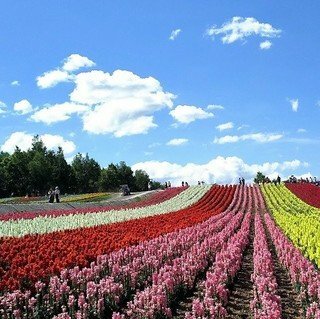 But Niseko's offering is different! 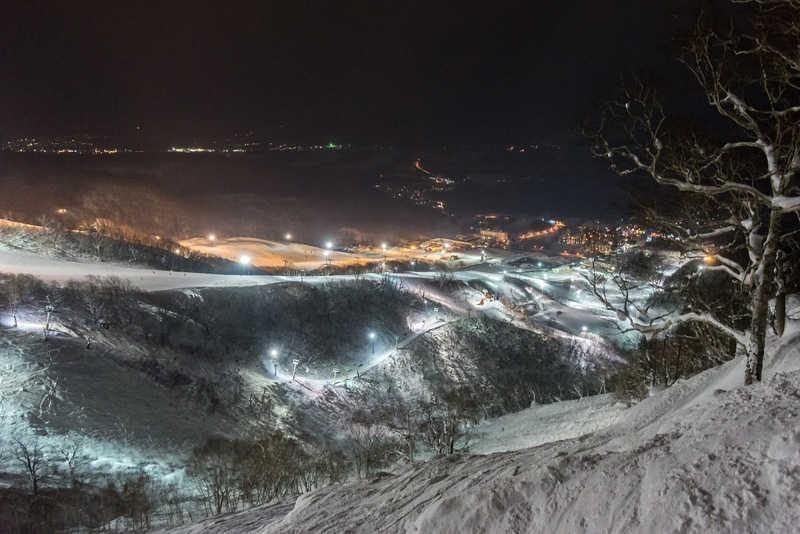 Niseko is Hokkaido's busiest ski resort, but you'd never know it while night skiing. Heading out onto the slopes of Grand Hirafu past 16:00, you're practically guaranteed to have most of the mountain to yourself. In the Alps or the Rockies, the reason for this would be obvious: nobody wants to go ski on hard ice in -25°C conditions, especially when the lights only cover the mountain's most basic beginner run. But Niseko's night skiing, or 'nighta' (ナイター) as the Japanese call it, is surprisingly different. Temperatures at night often hover around the relatively friendly -10°C mark, perfect for producing that world-famous champagne powder. And powder there is - Niseko's powder factory doesn't close shop at sundown. On a snowy night, tracks fill up at an alarming rate, and with no crowds around, fresh tracks are basically guaranteed by 19:00! 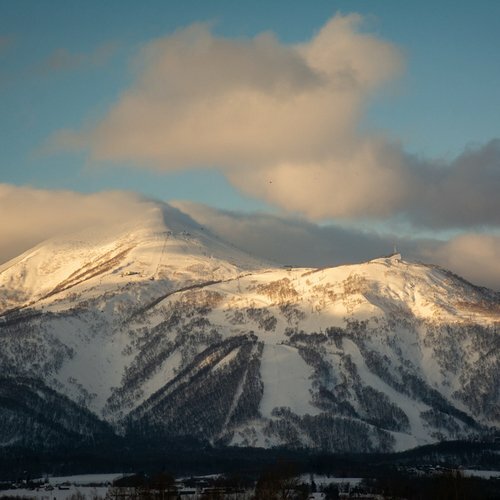 The terrain available for night skiing truly sets Niseko apart from other ski destinations. 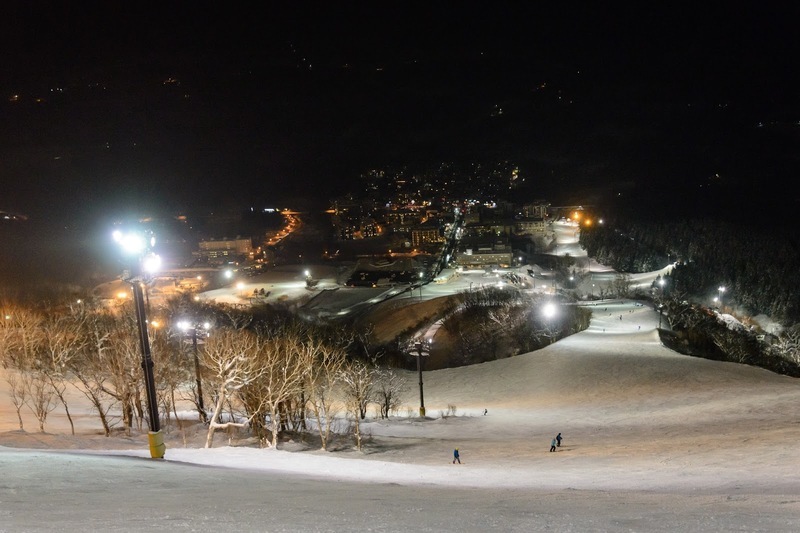 Floodlights span across Hirafu, from the Ace Quad #2 all the way to the Hirafu Gondola, making it the largest night skiing area in Japan. Surprisingly, the floodlights even manage to completely illuminate large swathes of wooded sidecountry, including the legendary Super Ridge, which is some of the best off-piste terrain available anywhere on the mountain. Skiing through the trees in the midst of a full moon is a wonderfully unique experience that should be experienced by any powder lover. The quality of snow and lack of crowds make night skiing a must. 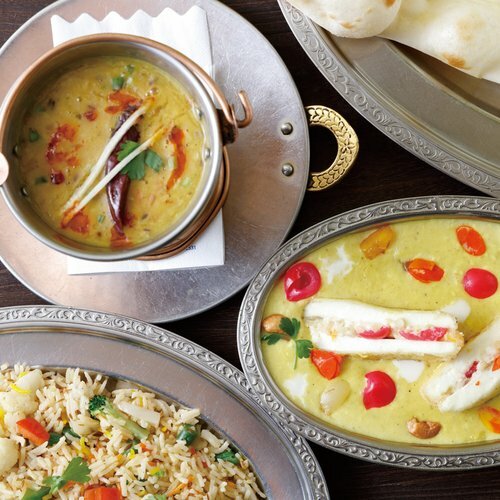 So push that dinner reservation to 9 pm and get out there! 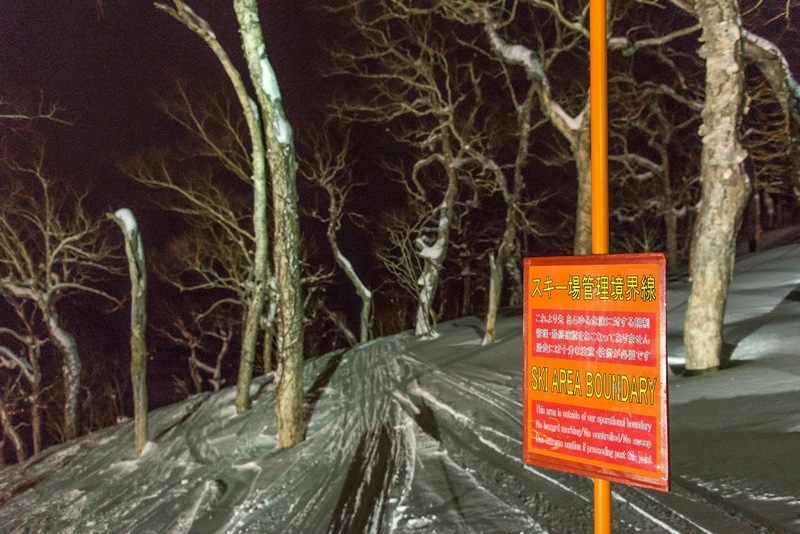 Be especially cautious when skiing trees at night. If you can see it, you can ski it - nothing gets tracked out night skiing. 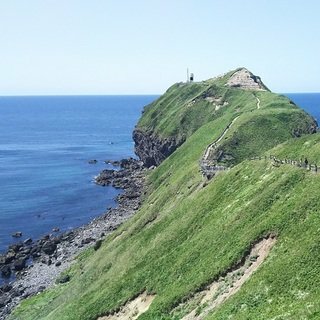 Powder factory doesn't close at night. It is not hard to find some soft fluffy snow in the woods after sunset. 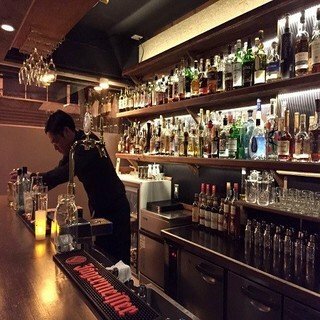 Night skiing is available until 20:30 at the Grand Hirafu, Niseko Village and Annupuri resorts, and is included in your All-Mountain / Grand Hirafu lift pass. 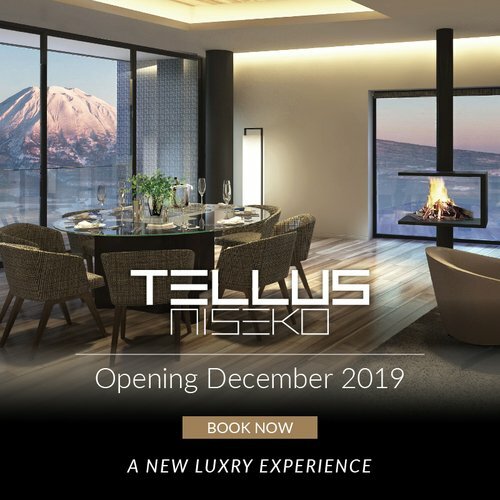 Let Vacation Niseko arrange your All-Mountain lift pass to be waiting for you upon arrival, and enjoy our 5% discount as a bonus!